Aubrey E. Golden - Mediator / Mediation Specialist, employment law, environmental disputes, defamation cases, aboriginal rights, human rights investigations, Toronto, GTA, Ontario. 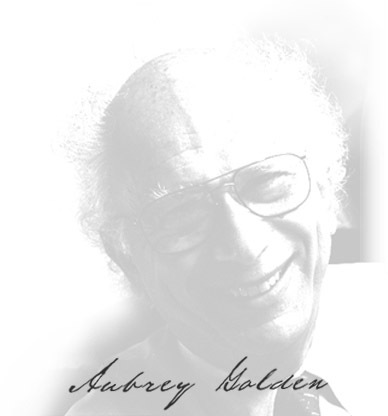 Throughout his prolific career as a lawyer, Aubrey E. Golden has been counsel in a significant number of leading constitutional and administrative law cases, many of which have reached the Supreme Court of Canada. Since 1997, Aubrey Golden has turned his considerable experience and skills to the field of mediation, and has assisted parties in negotiating workable solutions to many complex and contentious issues. Since 1997, Mr Golden has successfully achieved a success rate far above that of the mandatory mediation average of 50%. Having had more than 40 years trial and appellate experience in both general and complex legal areas such as constitutional and administrative law, Aubrey is well prepared to understand and assist in the settlement of your client's case. Successful mediation is achieved by a combination of legal, psychological and personal skills. We provide a professional environment and a personable approach to mediation, which ensures and motivates settlement. Successful conduct of indepdent investigations for corporations and public or semi-public bodies for the resolution of issues in employee human rights. It's in the best interest of your clients that cases are settled early, leaving litigation as truly a last resort. At Golden Mediation, we are committed to navigating both parties towards that often elusive common ground. To learn more about Golden Mediation services click here.